Dermot Weld confessed to having a soft spot for Flavius after his stylish success in a Listed race over 1m2f at Leopardstown in late October. The manner of that win was impressive and, although only rated 107, it would come as no surprise to see him develop into a Tattersalls Gold Cup contender. The best is definitely still to come from Magna Grecia who landed the Racing Post Trophy on his final start at two. 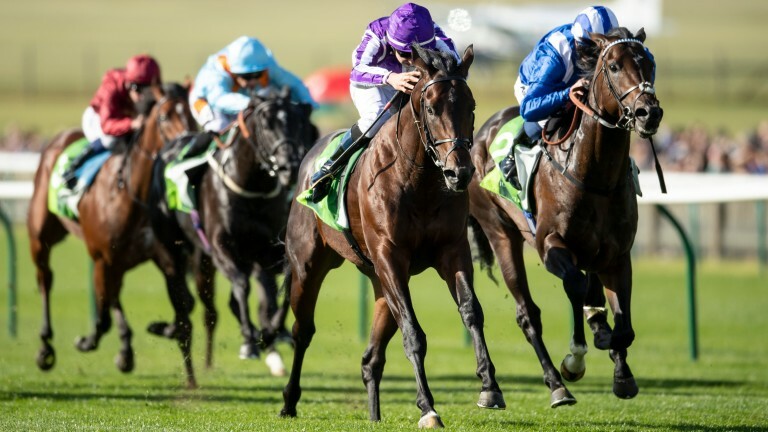 He did well to get up there, having looked in trouble at various stages of the race, and could be the one to lead Ballydoyle into battle in the Investec Derby at Epsom. Before then, the 2,000 Guineas at Newmarket is on the agenda. He is said to have wintered very well. Unbeaten, untested and unusually mature as a juvenile. 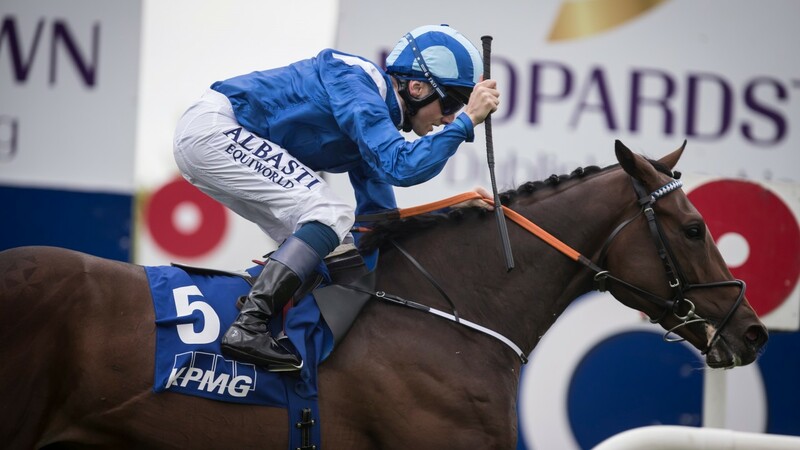 There was nothing to dislike about Kevin Prendergast’s most prized possession last year and he has already acquired an official rating of 114 following a Group 2 win at Leopardstown on Irish Champions Weekend in September. As short as 12-1 for the Qipco 2,000 Guineas at Newmarket, the Irish equivalent may be more his cup of tea. Burst the bubble of Mount Everest in the Beresford Stakes at Naas in September and, while he was a much bigger price than the runner-up, there looked to be absolutely no fluke about the outcome. He looks a carbon copy of Capri and could emulate him in the St Leger come the autumn. She might be four years of age now but there could be better to come from I Can Fly who still looked a work in progress at various stages last season. She managed to get within a neck of Roaring Lion in the Queen Elizabeth II Stakes at Ascot in October, despite not being the finished article, and her comeback win on the all-weather at Dundalk left me in no doubt that a big 2019 lies in store. 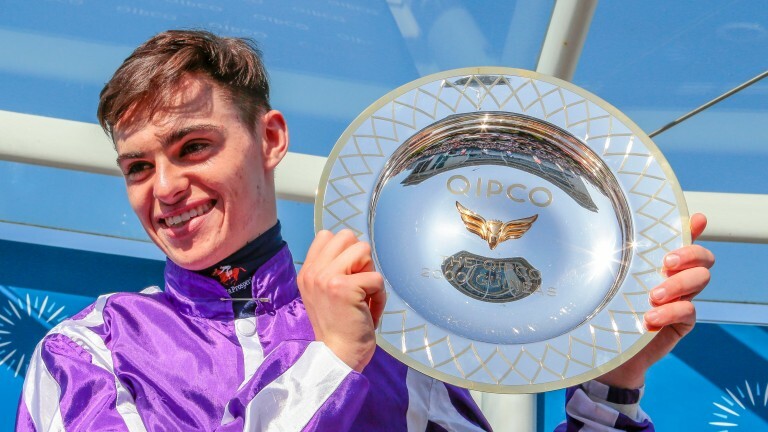 Defending champion Donnacha O’Brien is 1-4 with Paddy Power to retain his crown after riding 111 winners in 2018. Colin Keane, who came out the right side of an epic duel with Pat Smullen in 2017 and chased home O’Brien last year, is 7-2 second favourite and Ger Lyons' stable jockey feels Paddy Power’s odds-compiler has done a pretty decent job of chalking up the market. “I would love to win it again, but it won’t be easy to beat Donnacha and I would say Paddy Power have it about right. It’s a tough ask but I will give it a great go,” Keane said. “My batteries are definitely recharged, and I am raring to go. I was in Hong Kong for a stint, then I did a bit of travelling around Thailand and I even got to Paris for a weekend. I took full advantage of the break as I won’t be away for a long time again. 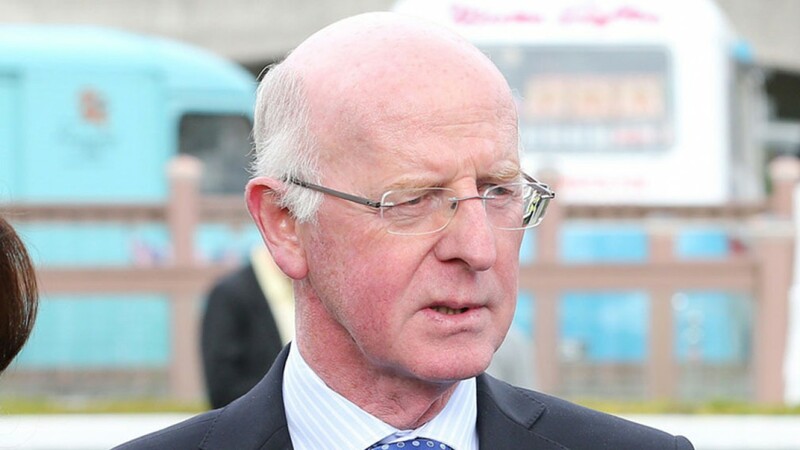 Paddy Power spokesman Paul Binfield said: “Donnacha winning last year was a terrible result and absolutely cleaned us out after he was a flip-flopping favourite with Colin Keane. We did a fair bit of damage at 8-1 and then when it became apparent that he was going for the crown, he was backed at all rates before going fairly quickly into 2-5. Paddy Power: 1-4 Donnacha O’Brien, 7-2 Colin Keane, 7-1 Chris Hayes, 20 Shane Foley, 33 Declan McDonogh, 40 Ronan Whelan, 66 Kevin Manning, Wayne Lordan, Shane Crosse, Billy Lee, Seamie Heffernan, 100 Leigh Roche. A big year for . . .
What was supposed to be a €65 million redevelopment has already run over budget by €25m. Not only that, but the first fixture of the season has been put back to May 6. Irish racing’s biggest capital development project has not gone according to plan, but all will be forgiven if the new-look Curragh lives up to expectations. Ireland needs to be proud of its Flat racing home and it was about time the five Irish Classics were staged at a venue where facilities were not still stuck in the Stone Age. This is a huge year for the Curragh. It needs to go smoothly. A gentleman and a genius. How great it is to see John Oxx with some talented thoroughbreds once again. His alliance with Patrick Prendergast shocked plenty of people and only time will tell whether it was a shrewd move. It is hard to fathom that Oxx only trained nine winners for the whole of last season but that figure will rise sharply this year thanks to a string of 80 horses, 15 for Godolphin, which should see him return to the top ten at the very least. The star of the show is Moyglare Stud Stakes heroine, Skitter Scatter, who is a general 12-1 shot for the Qipco 1,000 Guineas at Newmarket. Ireland is blessed with some seriously talented young riders and among them is Ben Coen, who celebrated 23 winners in 2018. That was not enough to secure him the apprentice title as that went to the impressive Shane Crosse on 27 winners. Both have big futures and 2019 could be another stepping stone to stardom. Coen, who still has a 5lb claim, has three rides at Naas and among them is the Dermot Weld-trained Third World in Madrid Handicap. Being backed by the master of Rosewell House is a major boost. Crosse, who also claims 5lb, will be given plenty of opportunities by Joseph O’Brien, the first of those is on Colfer Me in the aforementioned race. We never saw him at three but it would come as little surprise to see him turn into a superstar at four. The manner in which Amedeo Modigliani disposed of his rivals in a Galway maiden as a juvenile stamped him down as a colt with a massive future and every single word Aidan O’Brien has spoken about him since has been extremely complimentary. He kicks off his campaign in a Listed race at Naas and could develop into an Eclipse candidate come the height of summer. Before then, the Tattersalls Gold Cup in May at the Curragh would look an ideal early-season target.